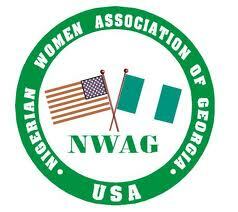 About the Award: In 2019, NWAG plans to award 37 one-time scholarships, one per state of origin as well as one for the Federal Capital Territory (FCT), in the amount of one hundred thousand Naira (N100,000) each, to Nigerian female, undergraduate students in Nigerian universities. 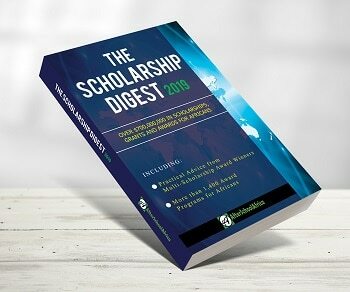 Eligibility: An applicant must be a Nigerian female, undergraduate student in a Nigerian University. How to Apply: Interested prospective applicants are advised to download an application form here.